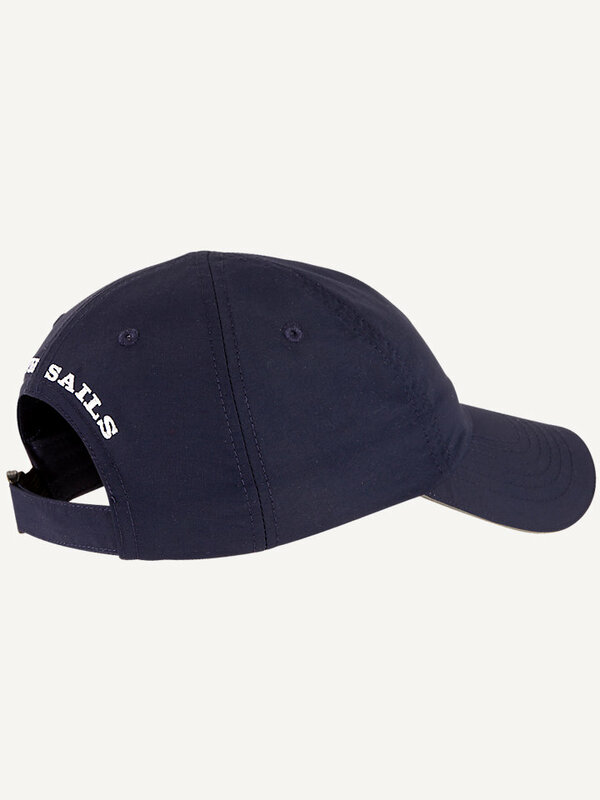 Baseball cap with North Sails embroidery. Available in two colors. 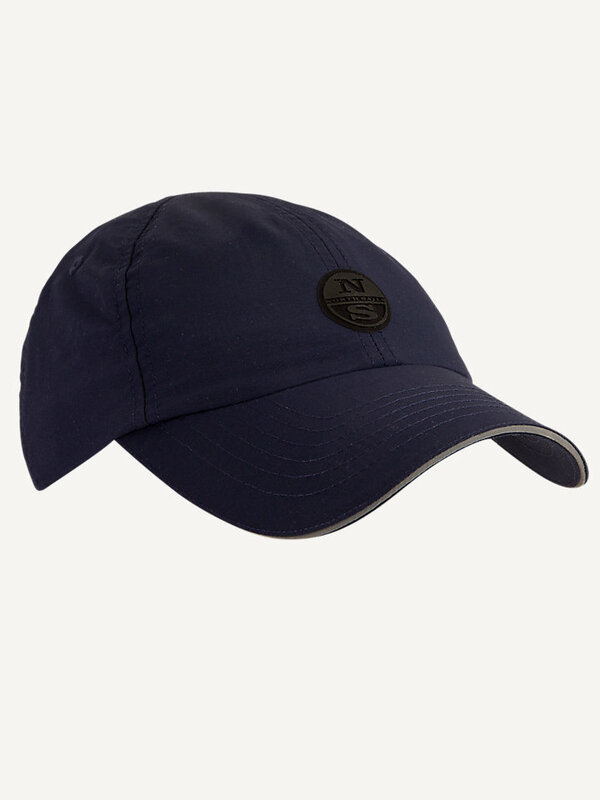 Our classic baseball cap with North Sails embroidery at the back in a contrast color protects your head on a sunny day in the great outdoors. It has a plastic adjuster buckle at the back and is made of 100% nylon with a rubber logo patch.